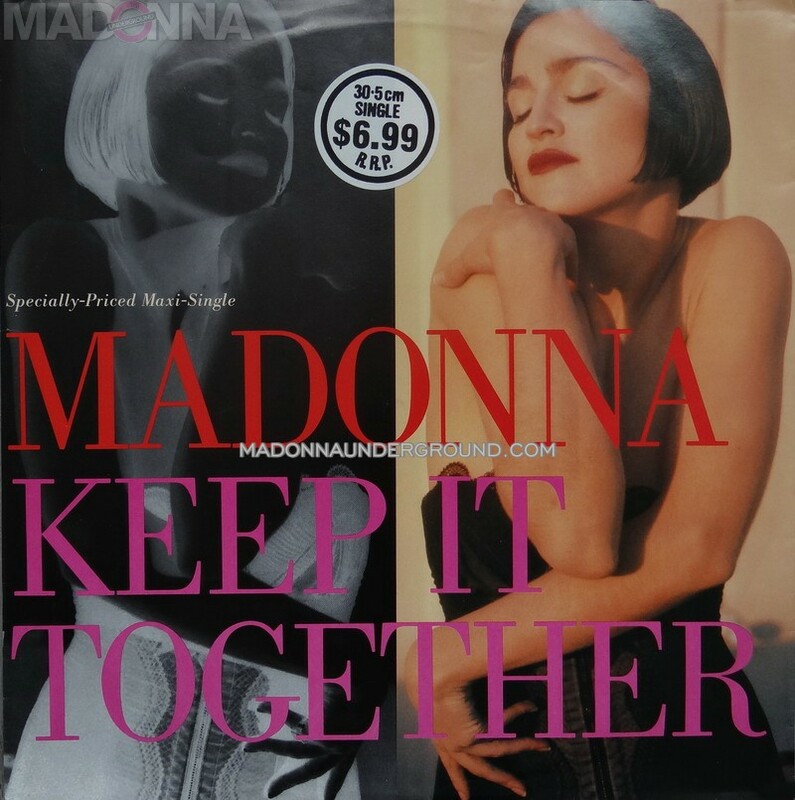 The mighty Mike McKnight agreed to speak to us about his work with Madonna. Mike started his work with Madonna with the Blond Ambition Tour. Mike McKnight is currently on tour with Roger Waters and took the time to tell us about the big M.
To read our interview click HERE. Madonna & Justin’s 4 Minutes – 10th anniversary! 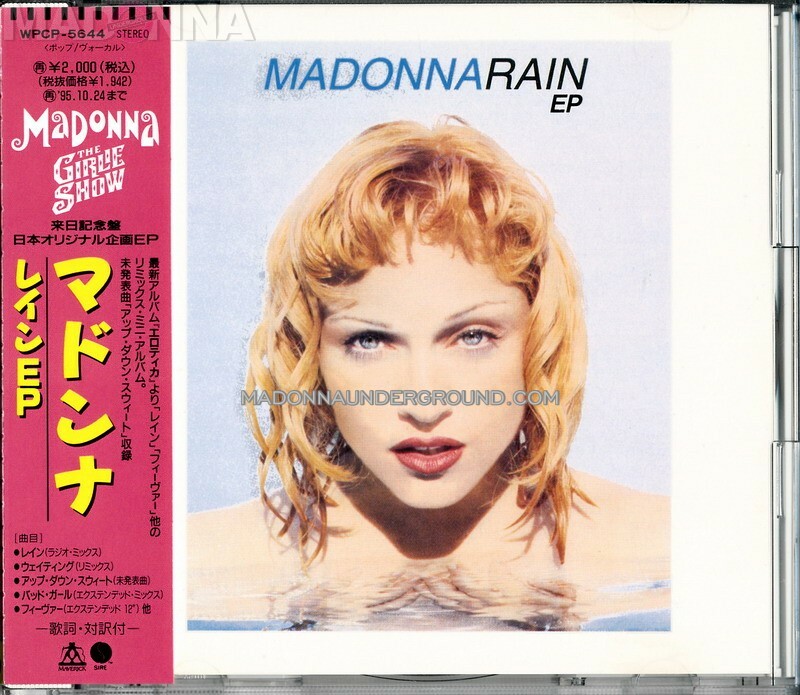 We have just added the discography to Madonna’s ‘Rain’, the fifth single to be taken from Madonna’s studio album ‘Erotica’. You can view a total of 21 different pressings from various countries. We have just added this rarely seen original video brochure for the release of ‘A Certain Sacrifice’ to the memorabilia tab of its page.